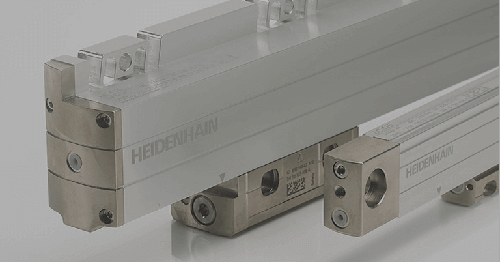 SCHAUMBURG, IL (August 2017) – HEIDENHAIN CORPORATION is pleased to support the upcoming three-day Top Shops Conference 2017 scheduled to be held at the JW Marriott in Indianapolis, IN, starting on September 5. 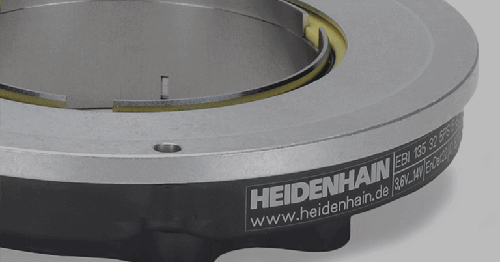 Here, HEIDENHAIN has provided a Gold sponsorship to the organization, and will also participate as part of the machining Exhibit Room with an area where attendees can learn more about the latest in 5-axis CNC controls. 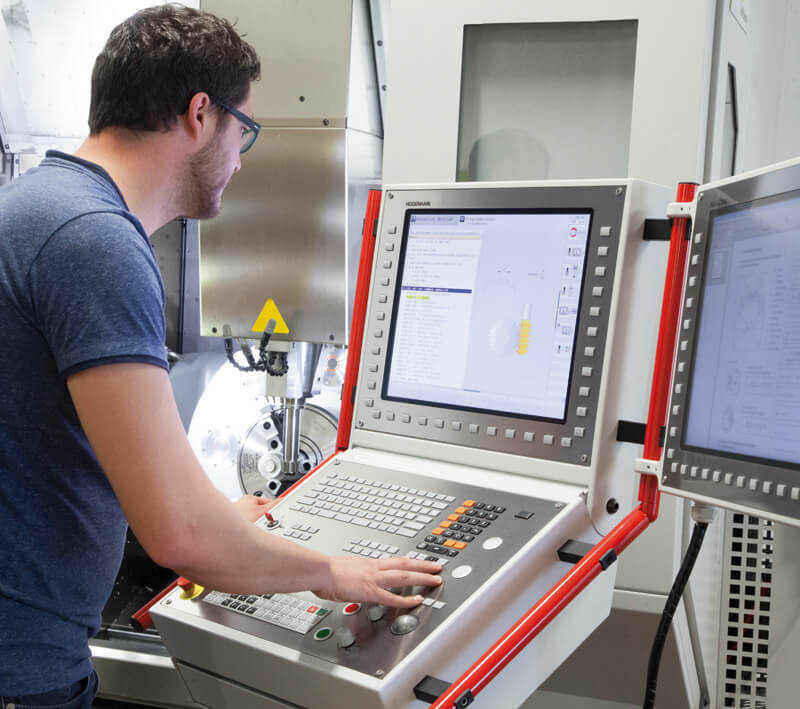 The Top Shops Conference will provide machining company representatives with benchmarking standards and best practices for success in the precision manufacturing industry. 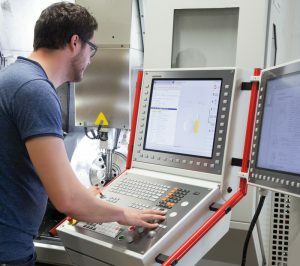 The Tops Shops Conference is created in partnership by those from Modern Machine Shop magazine, and industry associations AMT (The Association for Manufacturing Technology) and NTMA (National Tooling & Machining Association). 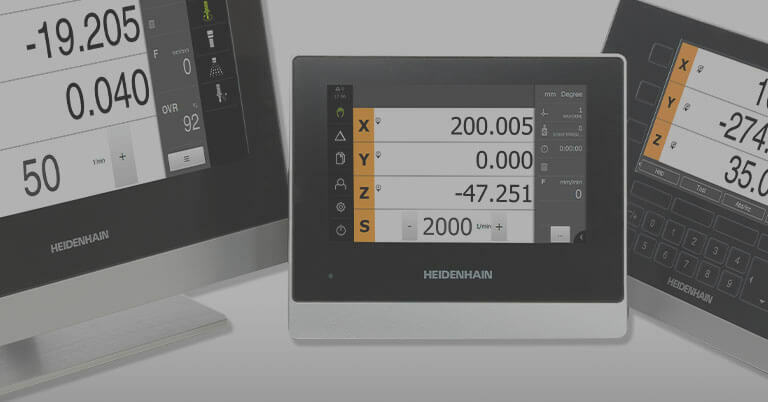 In the Top Shops Exhibit Room, HEIDENHAIN experts will be on hand to showcase advanced control technology, and will have a TNC 640 mill-turn contouring control to view. 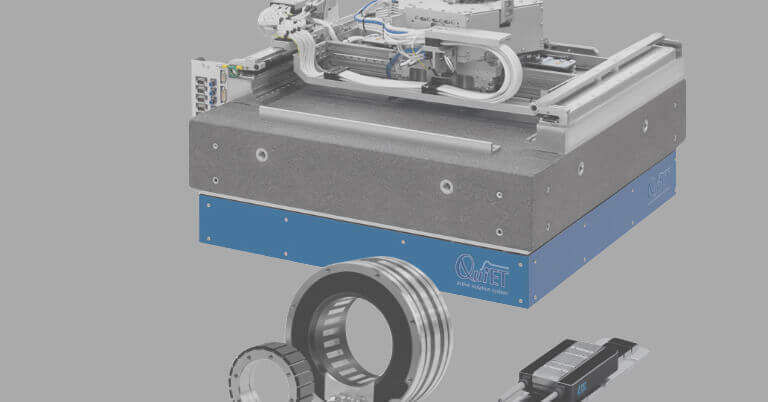 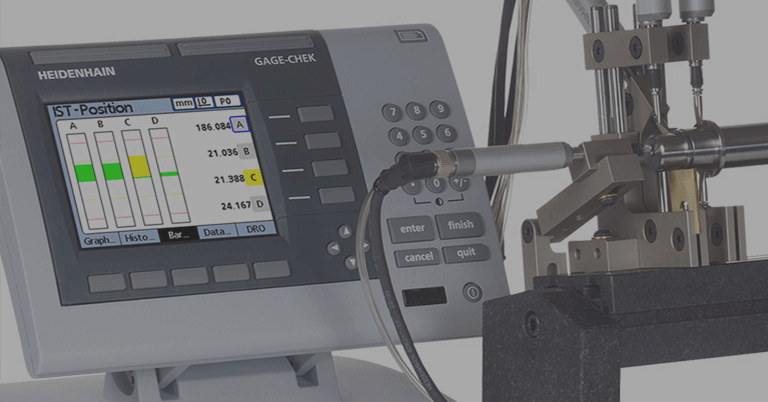 The TNC 640 is best known for its speed and high surface finish, while also taking the lead in process control, for example through smart automatic probing and a latest-generation Gigabit Ethernet interface. 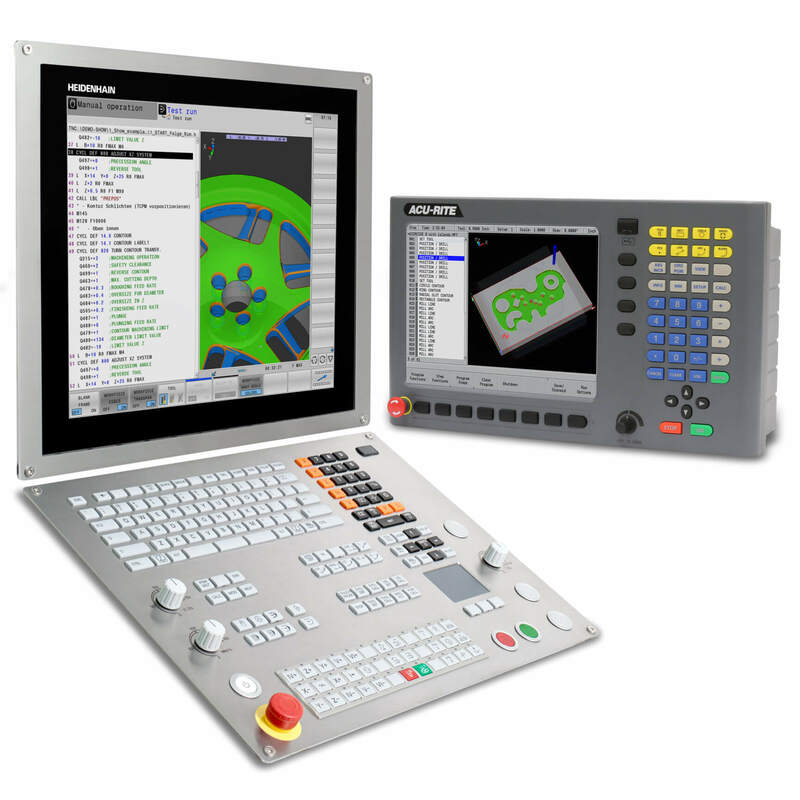 Also, at the end of the seminar, attendees will have the opportunity to tour Major Tool & Machine’s (MTM) 600,000 square foot facility in Indianapolis. 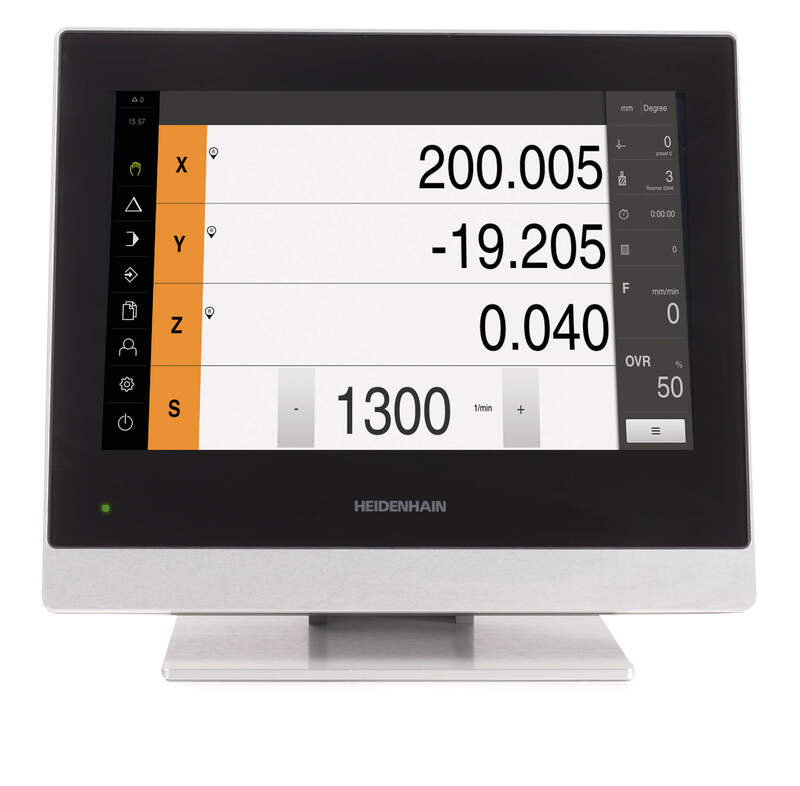 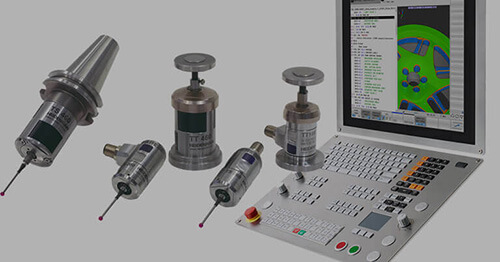 HEIDENHAIN is proud to support MTM with precision measurement components as well.